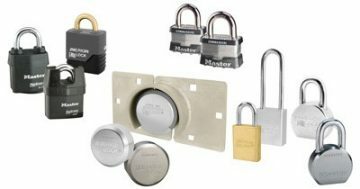 Come into our retail location for a wide variety of padlocks for your indoor and outdoor requirements. 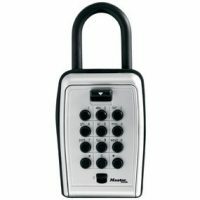 Lock Boxes are used by Realtors and Landlords to be able to give someone access to their premises when they are not there. They hold the keys keeping them secure for when needed. They can be hung on a door or secured to a wall for a more permanent option. 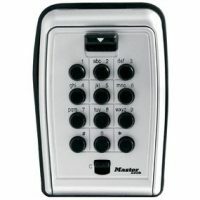 We sell a variety of brands and sizes, with combination or dial access. 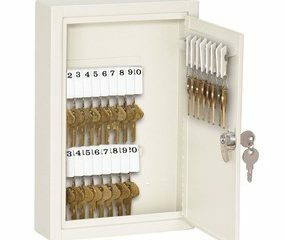 We stock key cabinets of various sizes .